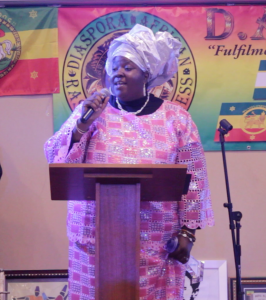 The international Rastafari community has held a banquet and awards ceremony to recognize some outstanding members.The ceremony organized by the Diaspora African Rastafari Congress (DARC) was held at the Golden Terrace Banquet Hall in Queens, New York on Sunday November 8 , 2015 and attended by Rastafari faithful from across the United States.Addressing the gathering, Keynote Speaker, His Imperial Highness, Prince Ermias Sahle Selassie, grandson of His Imperial Majesty Emperor Haile Selassie I commended the organizers for doing an excellent job. He said Emperor Selassie “left very definite footprints for us to follow” with his works. He made particular reference to the Haile Selassie High School in Jamaica, which he said is an example of the self-determination and resilience that His Imperial Majesty would have everyone practice. 50 years ago when Emperor Selassie visited Jamaica, he inaugurate a school in one of the most deprived communities in that country. The school is still in existence today and DARC and some individual members are engaged in raising funds to support it. 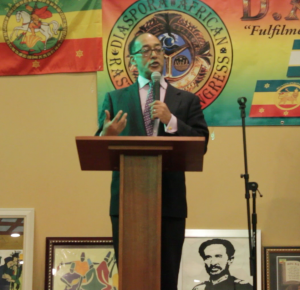 Other speakers include Monty Howell, the grandson of Leonard Percival Howell, considered the “First Rastaman” or the Father of the Movement. He expressed gratitude for the recognition of his father by the DARC. 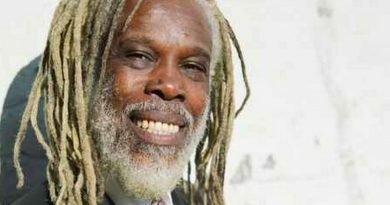 He said his father was very instrumental in the foundation of Rastafari but has not received much recognition in many circles. 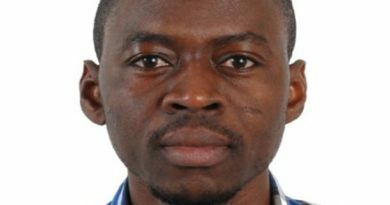 He therefore acknowledged the organizers for correcting this. 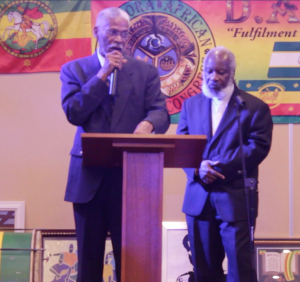 Some members who have contributed notably to the rise and sustenance of the Rastafari community in different areas worldwide were also recognized. 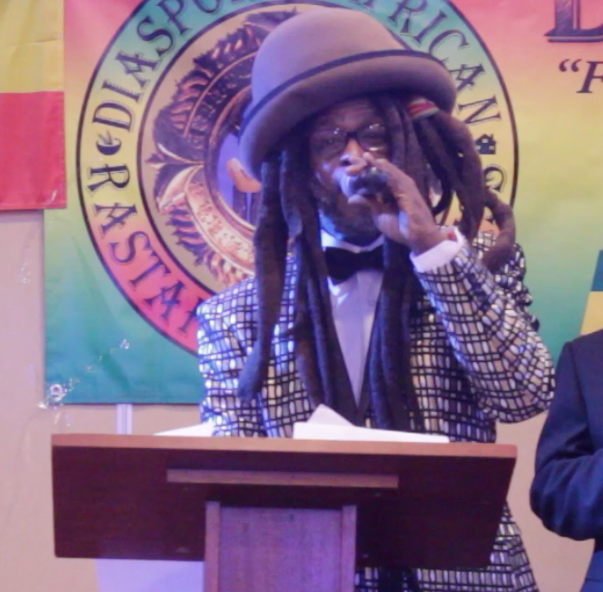 They included David Hinds, Lead Singer for the world famous reggae band Steel Pulse. 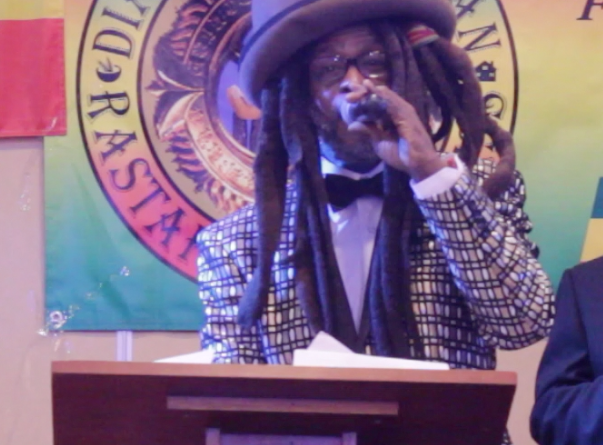 He received the HIM Liberation Award and the Lifetime Achievement Award for his legendary contribution to reggae music and the Rastafari community worldwide. Others included Dr. Asantewaa Oppong Wadie whose work in educating and supporting other educational and recreational activities Rastafari children in Chicago has received much acclaim. Speaking to Ghnewsnow after the event, Davind Hinds said he was ‘jerked up” with the honor done him. 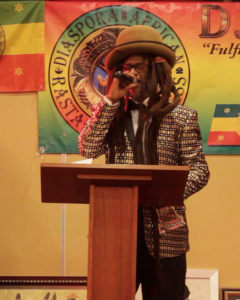 He said the future of Rastafari is bright and he is encouraged to see unifying events like the DARC Awards taking place. He paid tribute to the international Rastafari community for remaining resolute through the ages.